is a disorder that clinicians should consider in most patients with hypertension (9). 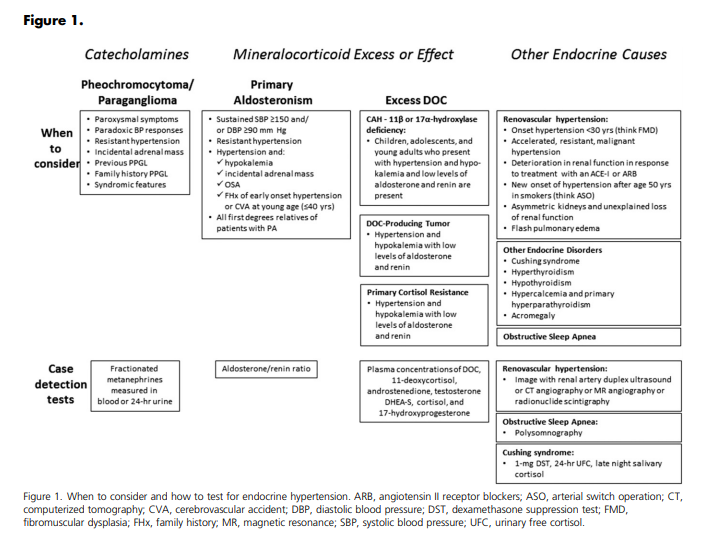 Herein, we review the different forms of endocrine hypertension with a focus on prevalence, clinical presentation, guidance on when to perform case-detection testing, and currently available case detection tests (Fig. 1). In PA, aldosterone production exceeds the body’s requirements and is relatively unchecked by its normal regulator, the renin-angiotensin II system (37, 38). Excessive unregulated production of aldosterone results in increased sodium reabsorption via amiloride-sensitive epithelial sodium channels within the distal nephron, leading to hypertension and renin-angiotensin II suppression. Urinary loss of potassium and hydrogen ions, exchanged for sodium at the distal nephron, may result in hypokalemia and metabolic alkalosis (37, 38). PA are diagnosed during their third to sixth decades (43). C. Who should be screened? Clinicians should consider PA screening for most patients with hypertension. 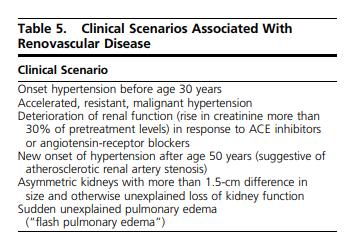 In part, this is because hypertension in PA responds well to specific treatments directed against aldosterone excess. Unilateral laparoscopic adrenalectomy in patients with unilateral forms of PA cures hypertension in 50% to 60% of cases and results in significant improvements in the remainder (58–60). For nonoperated patients, medications that antagonize aldosterone action (e.g., spironolactone, eplerenone, and amiloride) lead to substantial and often marked improvements in hypertension control (61, 62). hypertensive first-degree relatives of patients with PA (9). potassium leave their normal ranges (52). 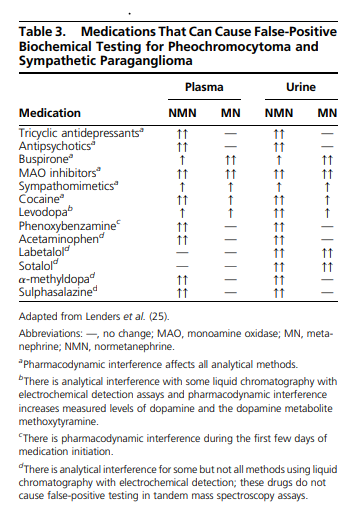 Table 1 lists medical disorders associated with mineralocorticoid excess resulting from deoxycorticosterone (DOC) or cortisol. Clinicians should consider these disorders if blood levels of aldosterone and renin are low in a patient with hypertension and hypokalemia (81). or removal of the affected kidney. artery stenosis, depending upon the extent of disease. have some degree of fibromuscular dysplasia. hypertensive subjects may have a component of RVH. failed to identify major additional benefits from stent revascularization for atherosclerotic renal artery stenosis (98). accelerated hypertension, or episodes of pulmonary edema. Iatrogenic Cushing syndrome is relatively common. cortisol activation of the mineralocorticoid receptor. syndrome and determine the cause of cortisol excess (95). with hypertension, especially younger patients. biologic children. She does not eat confectionary licorice. 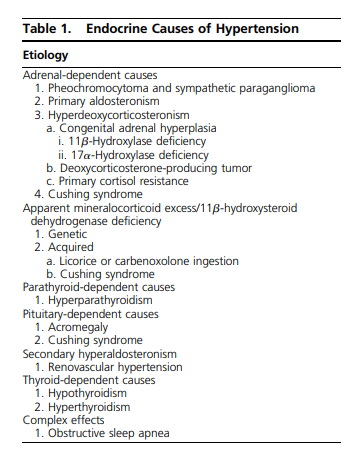 history of endocrine disorders or adrenal tumors. 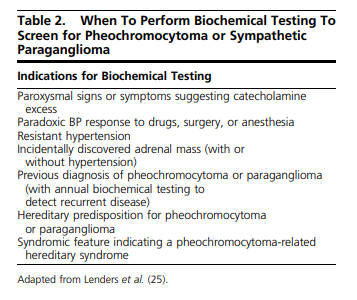 testing for the potential diagnoses listed here either sequentially or simultaneously. This entry was posted in Endocrinology, Hypertension. Bookmark the permalink.